#TRAVEL: 4 Reasons to Visit Singapore in 2015! Singapore turns 50 in 2015 and the city has got you covered all year round with an exciting line-up of events that will truly amaze you! If you're searching for a travel destination that will satisfy your wanderlust, why not check out Singapore? Whether you are a first timer or a repeat traveller, there's no better time to visit Singapore than right now as it celebrates its Golden Jubilee with special deals for flights, accommodations, and various attractions. Here are must-see events that will make your next trip to Singapore even more memorable! This eight-week shopping extravaganza is famous for rendering even the most practical spenders weak in the knees. Shopaholics are driven into a sweet state of frenzy with up to 70% discount on almost everything from clothing merchandise, to jewelry, and even electronics. Flashing your passport at participating malls will also allow you to avail of exclusive tourist perks and privileges. Visit http://www.yoursingapore.com/content/traveller/en/browse/whats-on/festivals-and-events/great-singapore-sale.html for more details. If you consider yourself a foodie, then this gastronomic feast should be a must-go, must-see, must-taste staple in your calendar. With the richness of Singaporean flavors and its multi-cultural heritage, Singapore has gained a reputation for being a melting pot of culinary delights. Locals and visitors alike are in for a treat with the various palate-pleasing exhibits, demos, stalls, and buffets that feature traditional favorites and modern Singapore cuisine, making it a food paradise for those willing to partake in its scrumptious activities. For details, visit:http://www.yoursingapore.com/festivals-events-singapore/annual-highlights/singapore-food-festival.html. 3. Feed your need for speed! 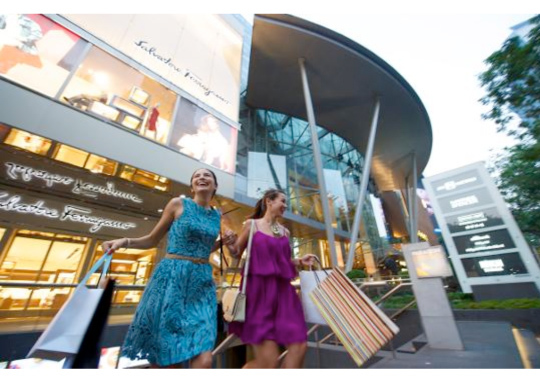 Singapore goes full throttle from day to night with a full suite of world-class entertainment, dining and shopping experiences during the Grand Prix Season Singapore. Feel the high-octane vibe as race fans and enthusiasts rev up for this 10-day speed fest. Party with international superstars Bon Jovi, Pharrell Williams, Maroon 5, and Spandau Ballet as they perform their biggest hits and be sure to check out the offerings from various retail, dining, and entertainment establishments as they crank out race-themed apparel, menus, and parties that are sure to make it an unforgettable experience. 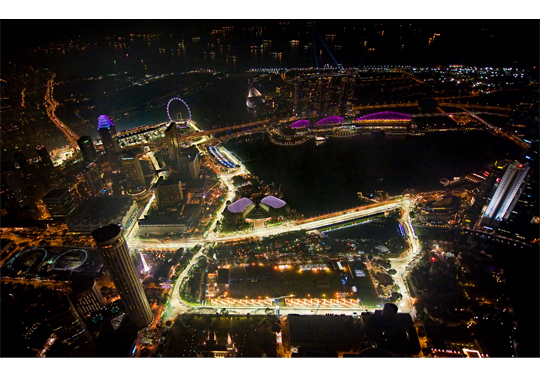 Visit http://www.yoursingapore.com/festivals-events-singapore/annual-highlights/grand-prix-season-singapore.html for details. 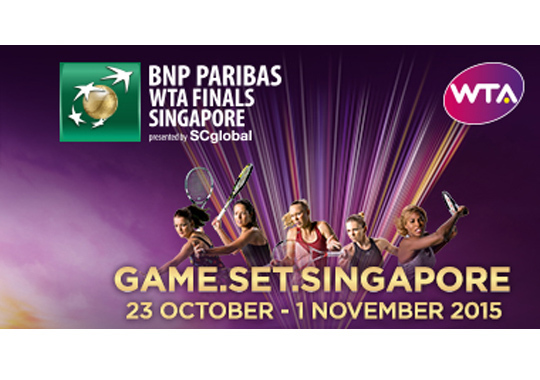 Into its second year, see the world's best women tennis players converge in Singapore and work their way to the top of the tennis rankings at the BNP Paribas WTA Finals Singapore presented by SC Global. From rising stars to seasoned players, tennis fans are in for a treat as their favorite tennis stars battle it out in one of the most prestigious finales in women’s tennis. 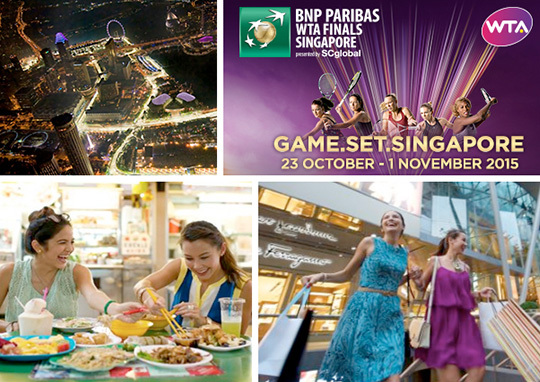 For more information, check out http://www.wtafinals.com/ . Convinced? Book that flight now with Cebu Pacific and enjoy these events in Singapore!